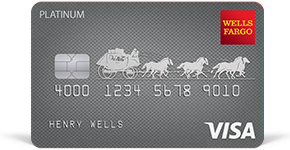 The Wells Fargo Secured Credit Card is a sound option if you’re looking to build or rebuild your credit. While the card does charge a $25 annual fee, that’s fairly low in the scheme of secured credit cards. But to its credit, the card is available to U.S. citizens, permanent residents and non-permanent residents. Wells Fargo reports all card activity to the three major credit bureaus, too, so if you make regular, on-time payments, you should be able to set yourself up for a better, unsecured credit card within a few months. There’s no hard and fast rules about how long that takes, but when that time comes, check out the CardCruncher tool to find the card that’ll give you the greatest rewards based on your spending patterns. 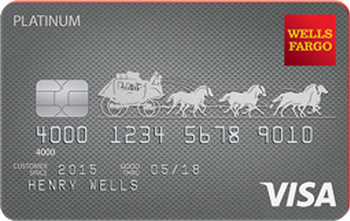 In the meantime, here’s everything you need to know about the Wells Fargo Secured Credit Card. Bottom Line: Should You Apply for the Wells Fargo Secured Credit Card? A lot of secured cards exclude non-U.S. citizens or permanent residents. In other words, if you’re a non-resident alien or have a temporary visa and want to establish U.S. credit history, you can do that with the Wells Fargo Secured Credit Card. Even if you’re a U.S. citizen or permanent resident, this card can help build credit, as it reports all activity to the three major credit bureaus—Equifax, Experian and TransUnion. While you’re only required to put down a minimum of $300 for your security deposit, you can deposit up to $10,000. This means you can have a much higher credit limit than many secured and unsecured cards, assuming you have the cash on hand for that high of a deposit. Having such a huge credit limit can help you build your credit quicker, since your score is based on how much available credit you have. 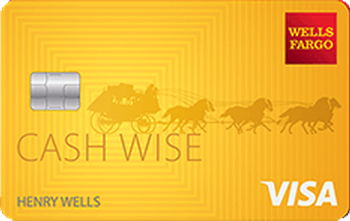 Wells Fargo gives you the opportunity to upgrade to an unsecured card after you build a history of responsible card use. If you pay your balance on time and raise your credit score, U.S. citizens and permanent residents may be able to upgrade to an unsecured card, such as the Wells Fargo Platinum Visa® Card. Other secured cards on the market offer rewards, though not as good as some unsecured cards. 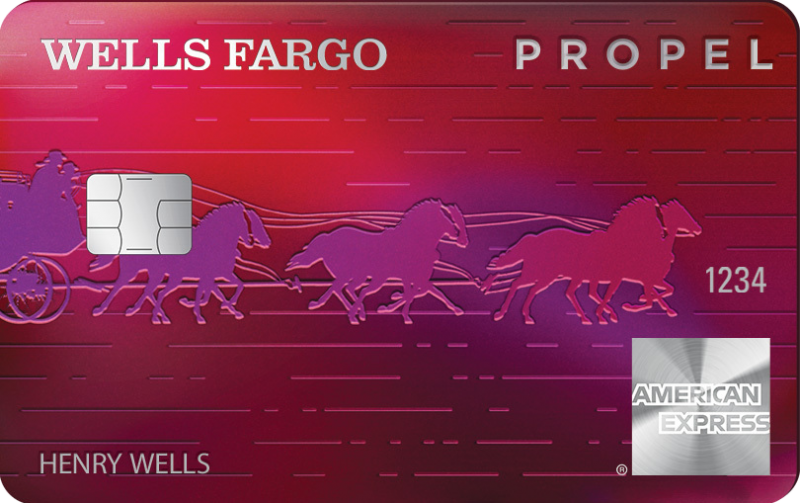 If you want perks like cash back or rewards, the Wells Fargo Secured Credit Card doesn’t offer much. You do get up to $600 in cell phone protection, but that’s about it. Although you can get a high credit limit, that requires an equal amount of cash. The Wells Fargo Secured Credit Card’s $300 limit isn’t too shabby, but other cards provide higher credit limits without requiring a higher security deposit. Other secured cards don’t charge an annual fee, making the $25 annual fee for the Wells Fargo Secured Credit Card high by comparison. 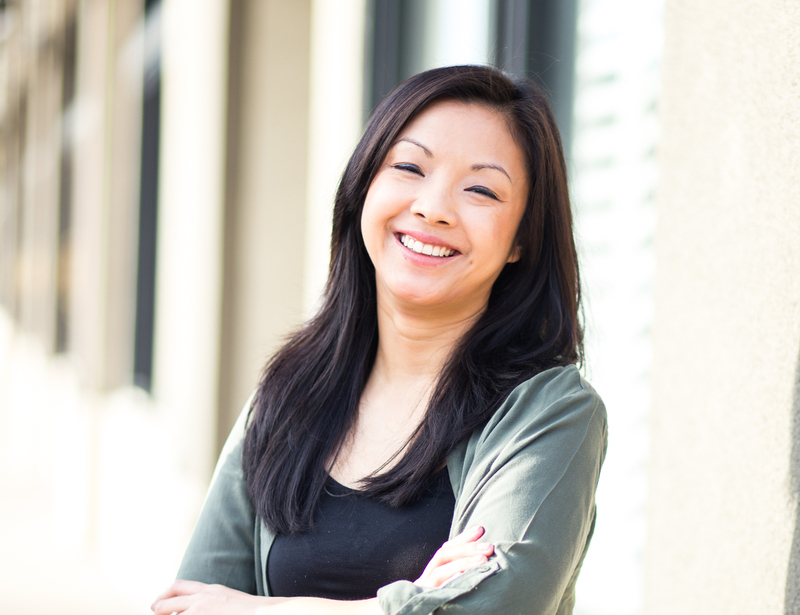 Only existing Wells Fargo customers with a checking or savings account can apply. If you aren’t a customer and don’t want to become one, you’ll need to look elsewhere. The Discover it® Secured card has no annual fee and offers cash back rewards—two rarities for a secured card. You’ll earn 2% cash back at gas stations and restaurants, and 1% on all other purchases—up to $1,000 each quarter. Like the Wells Fargo Secured Credit Card, it also reports all activity to the three major credit bureaus. The security deposit is also lower ($200) but the maximum is only $2,500. More advantages include matching all cash-back rewards in the first year of account opening—a potentially lucrative deal. Unlike Wells Fargo, Discover also automatically reviews your account activity starting at eight months to determine if you are creditworthy enough to upgrade to an unsecured card. All those features combine to make it a great way to start your credit journey. The Capital One Secured Mastercard® has one of the lowest security deposits—as little as $49— and you start out with a $200 credit limit. If you make on-time payments for five months straight, this limit should increase. Capital One also reports all activity to the three major credit bureaus, and the card has an annual fee of $0. This is a great card if you’re planning to travel, too, as it doesn’t charge any foreign transaction fees. The security deposit on your secured credit card acts as collateral to secure your credit line. Whatever amount you put down is your credit limit—if you make a $500 security deposit, your credit line is $500. Wells Fargo will keep your security deposit for as long as you have the card, meaning, you can’t use it to pay your card balance or fees. When can I apply for a Wells Fargo unsecured card? Wells Fargo doesn’t have a pre-set timeline for when you can upgrade to an unsecured card. Currently, only U.S. citizens and permanent residents qualify for unsecured cards, and whether you’re approved depends on factors such as your credit history and financial obligations. If you’re a non-U.S. citizen looking to build your credit, you’ll want to consider the Wells Fargo Secured Credit Card. However, if you’re looking for a card that offers a large credit line and you don’t have a lot of cash to spare, this isn’t a great option. Don’t forget the annual fee—some secured cards don’t have an annual fee, and some even offer cash-back rewards. If you qualify for other options, it may be worth your while to go with another secured or unsecured card to help build your credit. Don't see what you're looking for? Ask a question here about Wells Fargo Secured Credit Card Review: A Solid Option, Even for Non-Citizens and one of our experts will get back to you.